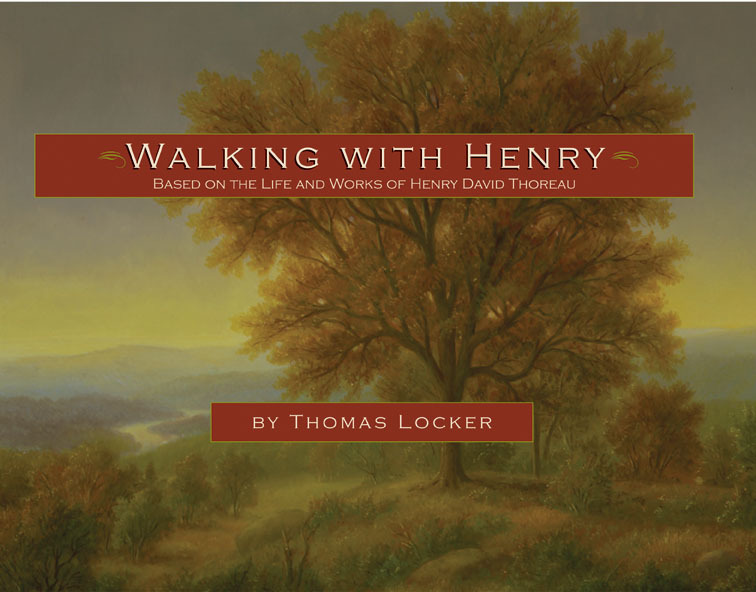 Thomas Locker brings the world and words of John Muir to readers, both the young and the young at heart. Equally at home in the wilderness of California and Alaska, Muir wrote inspiring lyrical descriptions of nature for the benefit of future generations. From a small town in Pennsylvania came a little girl who saw magic in spring fog and heard the ocean's song in her heart. This girl would one day become the groundbreaking author of Silent Spring. In Rachel Carson, readers will experience all the enchantment of nature as seen through the eyes of the budding environmental scientist. Footstep by footstep, this wondrous introduction to the poet-philosopher offers readers of all ages the chance to understand Thoreau's belief that wilderness offers truth, beauty, and goodness to us all. He was a serious field biologist who studied nature, but also a man who showed us that nature was more than facts to be assembled, arranged, and measured. This is the story of the Hudson River, one of America's earliest settled rivers and the gateway to the American West. It also relates to the story of any river: the Mississippi, the Colorado, the Thames, the Nile, or the Rhine. There are many local, national, and worldwide efforts to support conservation. Examples include The Sierra Club (founded in part by John Muir), The National Wildlife Federation, The Nature Conservancy, and Project GreenWorld (founded by a student, Kridith Sudev, when he was only 12 years old). Find a local movement or organization in your community. Provide the history, founders, achievements, and current initiatives they are working on now. Learn how you can get involved! Can you volunteer? Can you reach out to local politicians and community members to spread their mission? Conservation and Preservation are closely linked and may indeed seem to mean the same thing. Both terms involve a degree of protection, but how that protection is carried out is the key difference. Define both terms and complete a venn diagram (click for more detail and explanation) for conservation and preservation. What are the similarities and differences between the two movements? Find a local (or national) example that supports conversation and one that supports preservation. Reach out to representatives from those organizations for their perspectives on conversation vs. preservation. Finally, what do you think? Is one better than the other? Write up your opinion and share with others. Schoolhouse Rock Schoolhouse Rock! Think of other ways to help the conservation movement!